OraVet Dental Hygiene Chews combat bad breath and the formation of plaque and tartar to defend your dog against dental disease with each delicious bite. 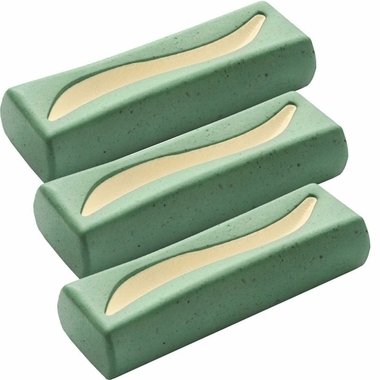 Each dental chew contains delmopinol to prevent bacteria from adhering to your pup’s teeth. The efficacy of this compound has been proven effective in numerous clinical trials. 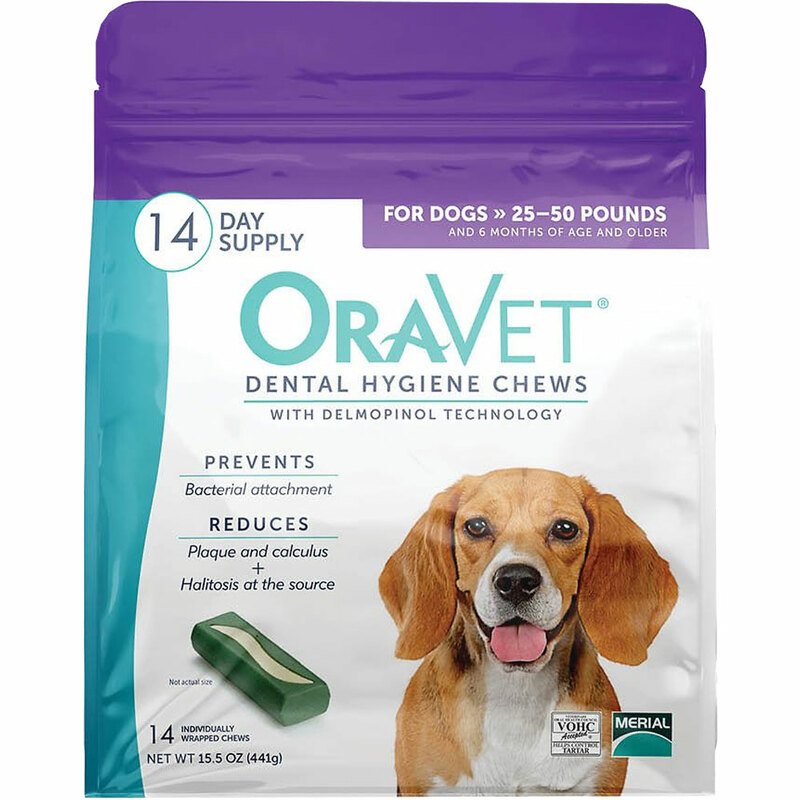 OraVet Dental Hygiene Chews reduce calculus by an average of 54% of dogs, as well as reducing plaque by an average of more than 40%, without affecting their weekly food consumption or body weight. This package includes 90 of the chews made specifically for medium dogs that weigh 25-50 pounds. 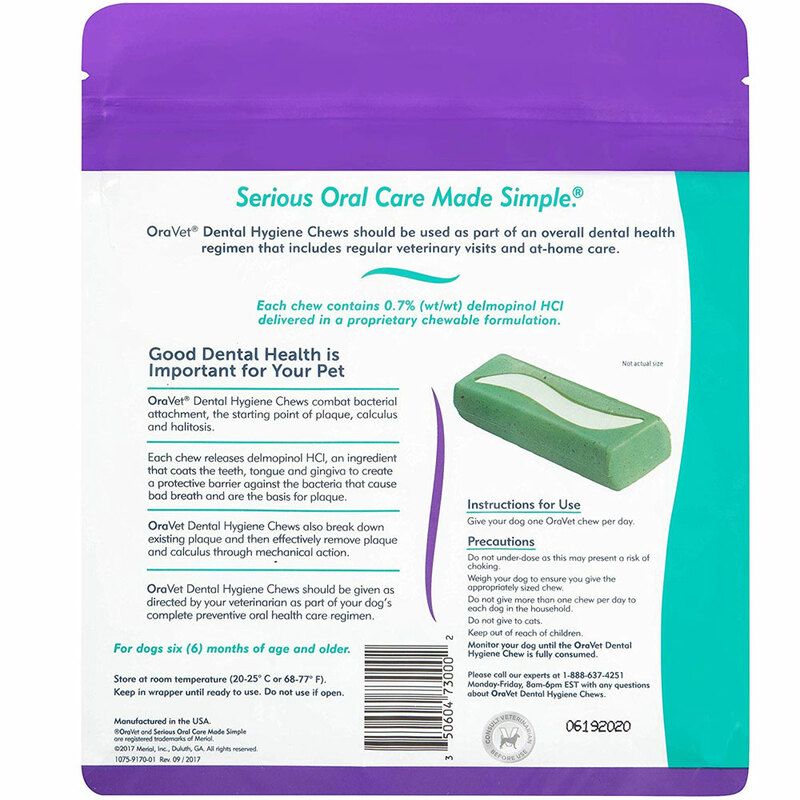 Care for your pet's teeth with a treat that your pooch will love and order OraVet for your pup today! 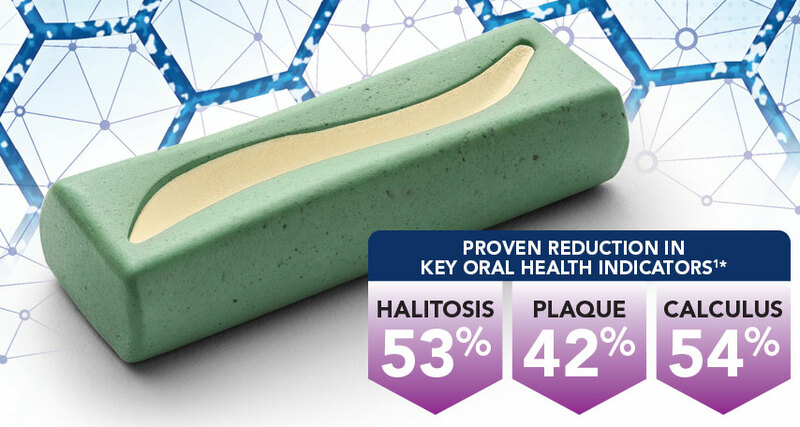 Block plaque, calculus, and halitosis with the science of prevention. 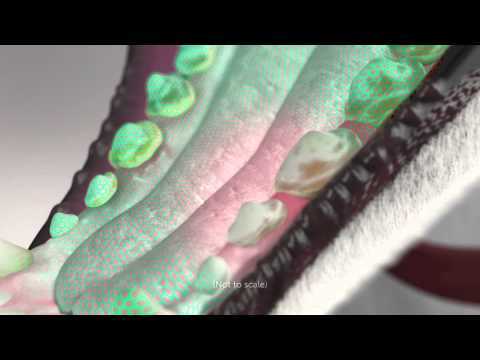 Oravet® Dental Hygiene Chews work in a new way to combat plaque, calculus, and halitosis where they start -- bacterial biofilms. Pork Protein, Wheat, and Soy. * Each chew contains 0.7% (wt/wt) Delmopinal HCI delivered in a proprietary chewable formulation.